Boat Description Good times just keep getting better. The Sea Ray 220 Sundeck boasts a huge bow eating area big enough for family and friends, plus an expanded entertainment center with sink and fully enclosed fiberglass head. 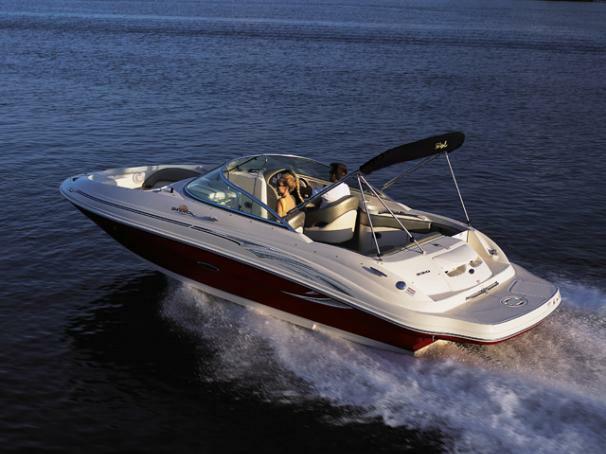 Additional features include a portside bucket seat that converts to a sun lounger and satellite-radio stereo with weatherproof speakers.